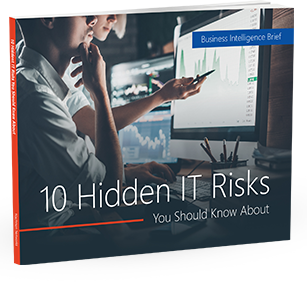 Computer security may surpass your company’s IT capabilities. Accordingly, consider a computer managed services provider with a strong background in computer security. For more information about managed services and how an MSP can help your company contact Nachman Networks in Washington DC, Northern Virginia & Maryland. (703) 600-3301 or contact us by sales@nachnet.com.